Like any kid who grew up in the 90s, I have a soundtrack for every moment of my life: as a teen attempting to run away from home after arguing with mom – “1979” by Smashing Pumpkins; seeing my name on print for the first time – “We are the Champions” by Queen; meeting the love of my life – “Stellar” by Incubus; trying to survive the daily grind at my 8 to 5 – “Pumped Up Kicks” by Foster the People. In my head, the music is crisp, the lyrics very clear. And in every stage of my life, it’s the music in my head that always manage to get me out of sucky situations. Like a typical Gen-Xer, to me life is one big music video and we all have our respective soundtracks. But what if in real life, the music doesn’t translate as well as you’ve hope because you’re making do with a sub-par speaker? 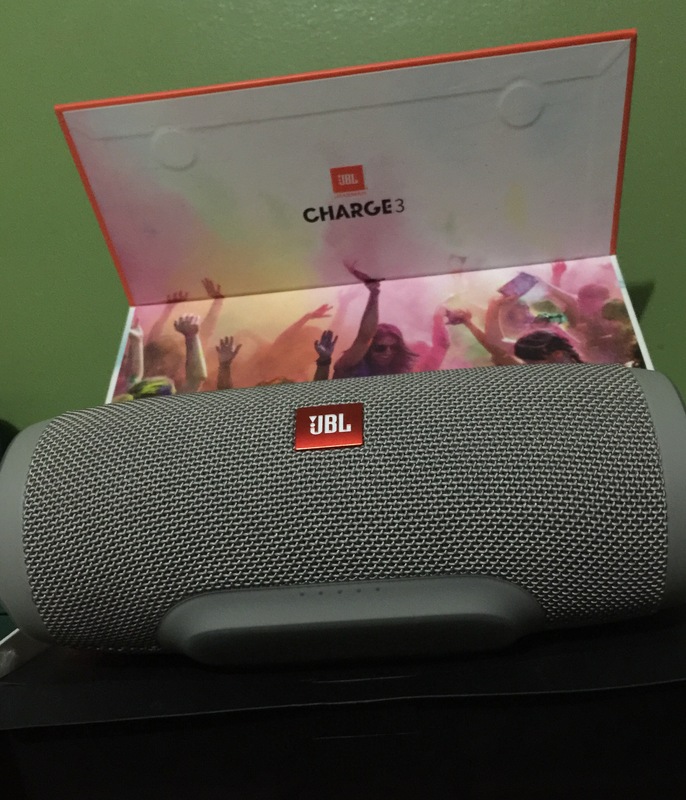 This is not a problem for JBL Charge 3, a portable, high-powered Bluetooth speaker that produces high quality stereo sound. I was lucky enough to be given an opportunity by Beyond Innovations to have a feel of this new device and to say I am excited is an understatement. Let’s talk about the hardware first. The Charge 3 is beautiful and understated. My unit came in matte gray and I love how it catches the attention without being too flashy. 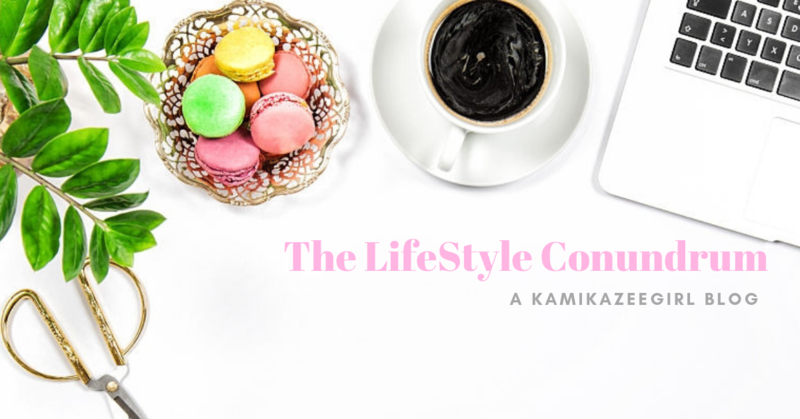 It’s just the right size and can be easily carried from my home to the office when needed. Because I wanted to check the Charge 3’s portability, I decided to bring it to the office. I wanted to see if it will be too tedious carrying the unit from place to place. At first, I tried bringing the whole box but quickly realized it’s a bit of a hassle, I decided to just bring my Charge 3 wrapped in a protective covering, with the charger safely stashed in my bag. Eye Candy – As mentioned above, it looks good without being too flashy. Sound Quality – the first thing you’ll notice as soon as the song starts to stream trough the Charge 3 is the distinct base sound. It’s loud without being hollow. Charge 3 delivers the bass with enough power even at low sound settings. It’s the perfect partner for weekend parties or outdoors activities. Usability – it’s not hard to set up your Charge 3. You can easily pair it to your phone using its Bluetooth function. 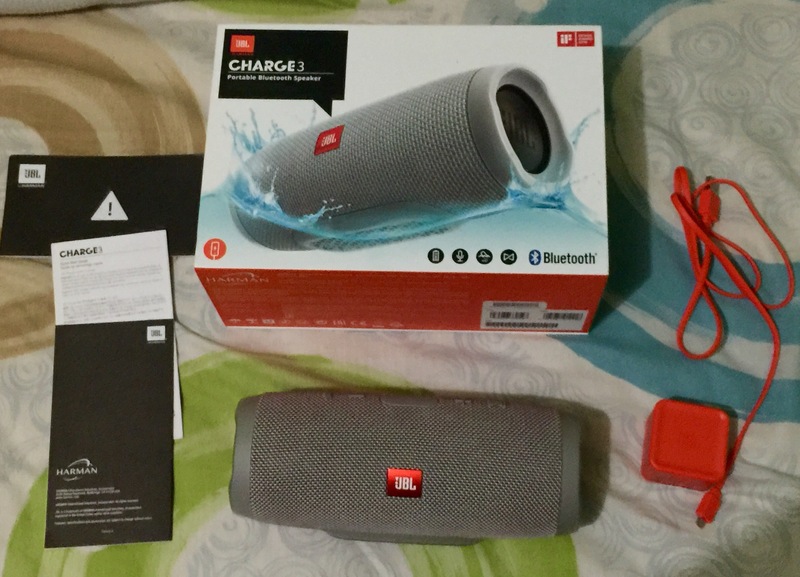 Long battery life – I managed to use my JBL Charge 3 for three days without needing to recharge. It has long battery life and can even function as a power bank. Wait? Did I mention it’s waterproof? Yes, the Charge 3 is fully waterproof so you can use it even for pool parties and even to the beach. It’s the kind of gadget that you can bring everywhere without being too high maintenance. 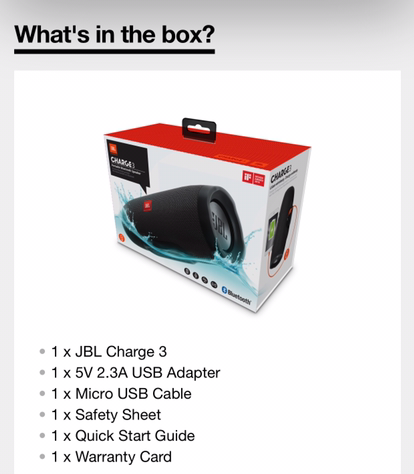 So, would I recommend that you get a Charge 3? If you love music as much as I do – then I would recommend that you invest in a Charge 3. It’s the kind of device that would look good on your bedside table or even in your living room, and will deliver the goods as expected. 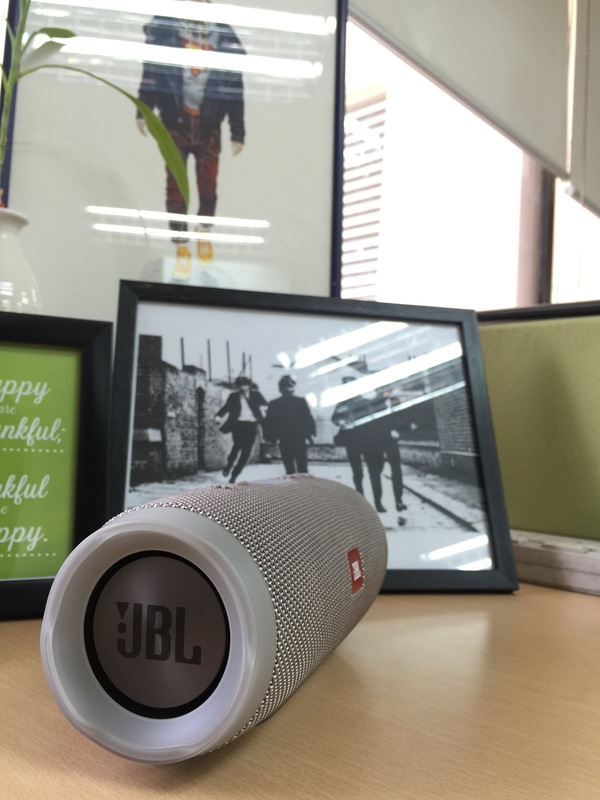 For a waterproof device that has superior sound quality and bearing the trusted JBL name, this is the kind of inveysment that you won’t regret. Right now, I am so in love with the Charge 3 that it’s getting heavy usage here at home. I am tempted to bring it again to the office but since it doesn’t have its own carrying case, I really don’t want to risk it considering the weather. Besides, I wouldn’t want management to think that our department has gone bonkers – with the sound quality it produces, I wouldn’t be surprised if the heavy rotation of Kpop and Incubus reaches the HR floor. 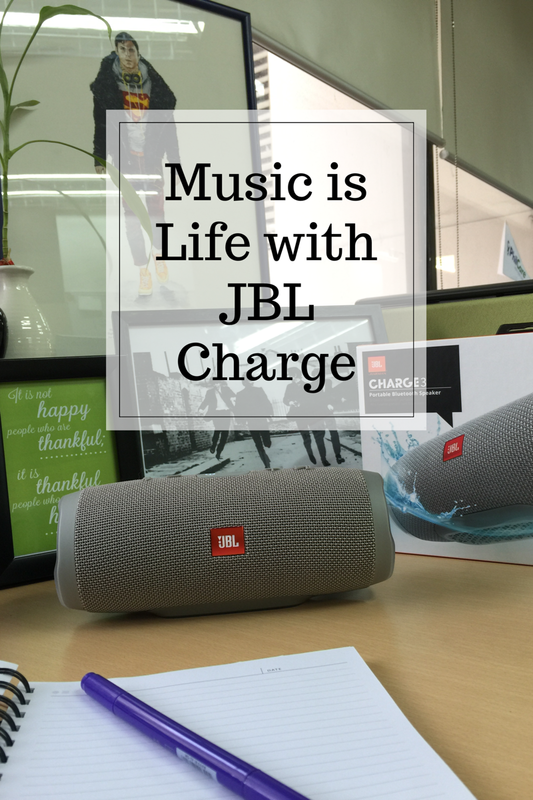 Know more about JBL Charge 3, head to the Beyond Innovations Facebook page.